Usually, the focus of cosmetic desires is the face. However, the hands can be the biggest give-away to our age. 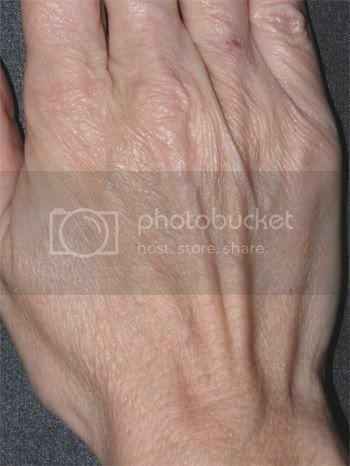 During aging, the hands undergo changes that cause them to lose skin thickness, firmness and texture. 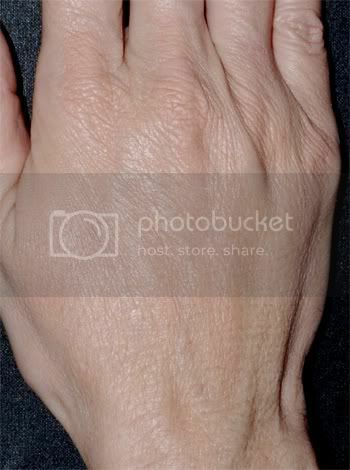 Veins become visible, brown spots develop and wrinkles form. 1. Volume replacement – You may choose the instant result of Radiesse®, or the longer term effect of Sculptra® Aesthetic, which stimulates your own collagen to fill the skin. *A typical Radiesse® treatment will involve the use of one syringe per hand. Sometimes, an additional one or two syringes may be needed if your hands have lost a significant amount of fat. Men’s hands typically require more product. 2. Brown spot removal – You will choose the Starlux 500 or Candela laser systems to gently and effectively remove these signs of aging. 3. Topical professional products – Antioxidants, tissue growth factors, vitamin A and hyaluronic acid replace, restore and protect your new hands. To learn more about these treatments, please continue reading here.